FlipTop Presents : Bara Ko, Barako. With its growing fans and followers, the league has started to do provincial battles since last year. 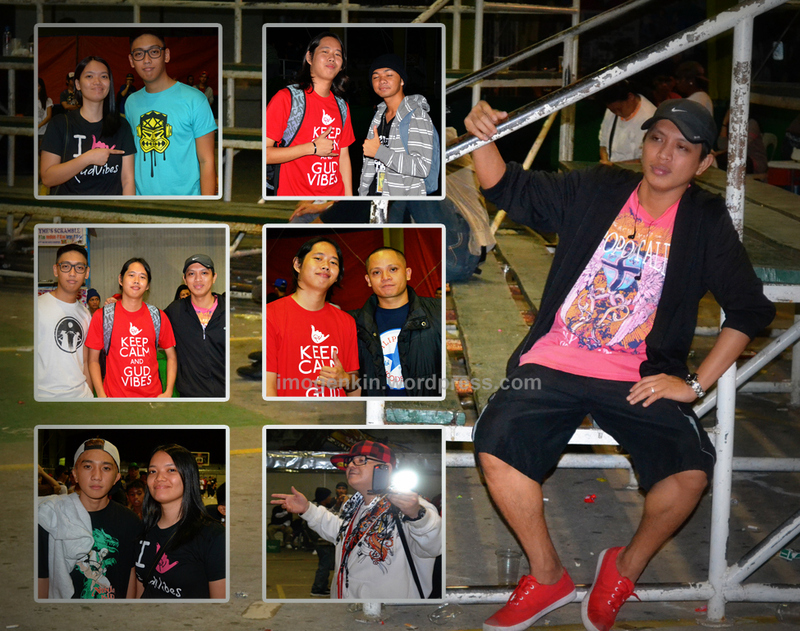 And luckily for us, they set up one here in Cavite last December 17, 2011. They upload videos after some months due to several battles that they upload. 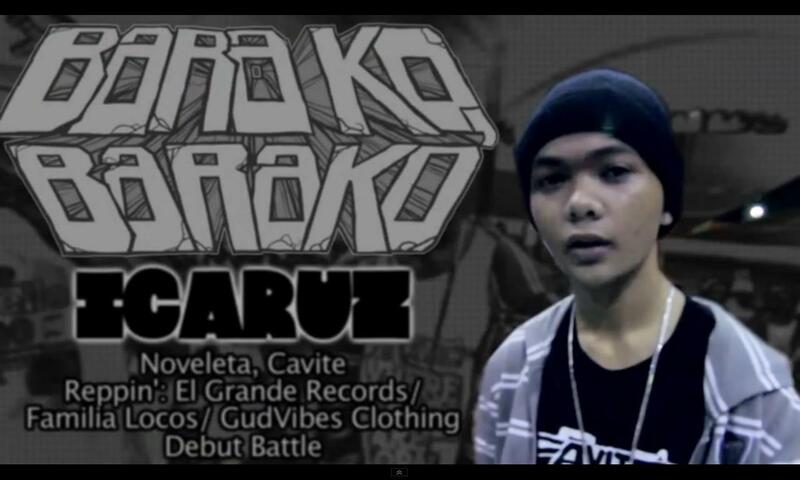 And last night, the main event battle from the Bara Ko, Barako in Naic was finally uploaded. BLKD in the Tiki Head and Heroes shirts. BLKD is a proud Caviteno. He is known for his smart, clever wordplay and rap skills. He is not your typical emcee that curses and bashes with superficial insults. His lines are well thought of, profound and with sense. But still, maintains to be witty and funny. You will even need to think sometimes to cope up with his punchlines, which is also good. He manages to use history, current events, politics, etc in his verses. And I can say that he is my favorite emcee. 🙂 He is also nice enough to wear our shirt and support GudVibes even after the event is through. 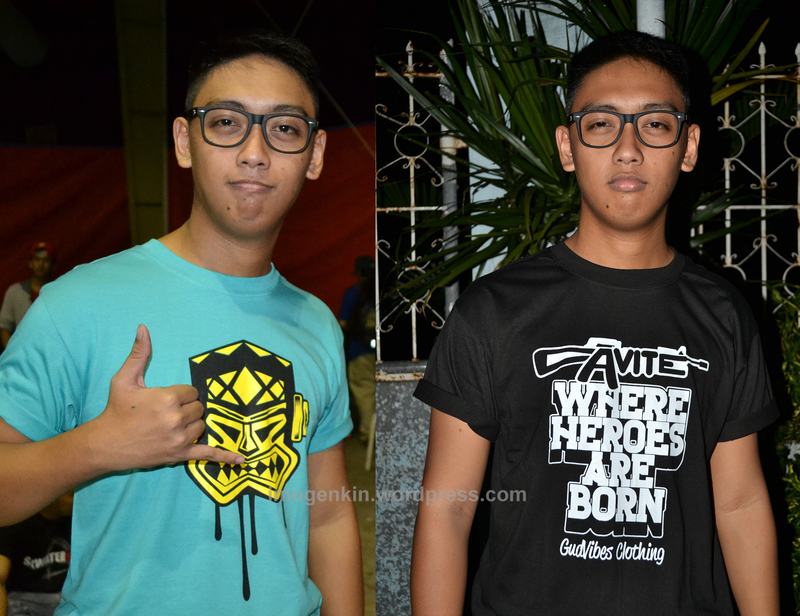 Icaruz is also from Cavite and wore the Heroes shirt in his battle against Elias. He won and is very promising with his lines that can be compared to BLKD’s profound and sensible rhymes. He had another battle after this and won as well. Woooot! The event started at around 9:30 PM and ended at 4:30 in the morning. Aside from the battles, there are also several live performances by Target, JSkeelz, and Death Threat. The GV team with the emcees. blkd? lols! kwento mo sa pagong!!!!!!!!!!!!!!!!!!!! !